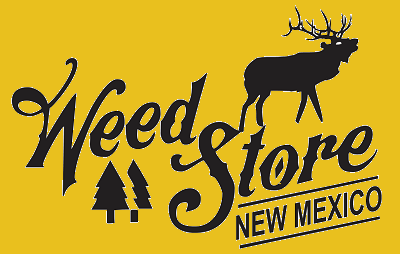 The Weed Store proudly serves the Sacramento Mountain area in the Lincoln National Forest. 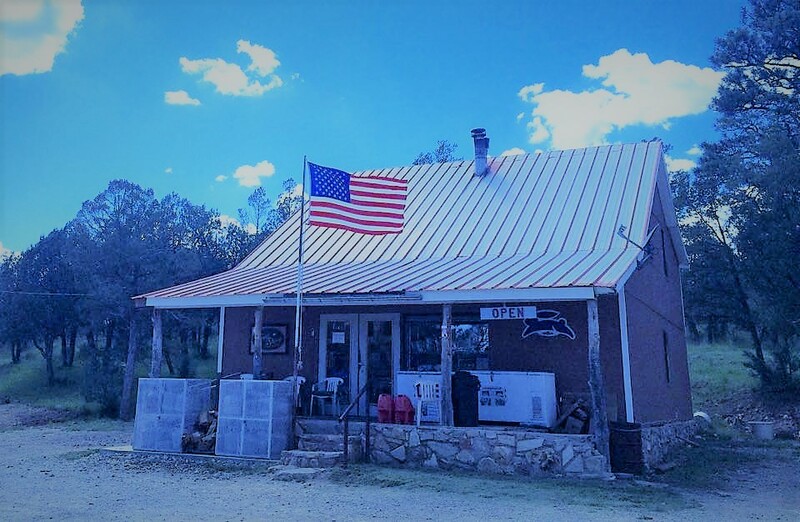 We are a gas station and convenience store with plenty of addition services to include: Wifi, Unleaded & Diesel fuel, propane bottle exchange, microwave, copier, fax, verizon wireless service and more! We are happy to support our local community, ranchers, hunters, hikers, bikers, and campers. 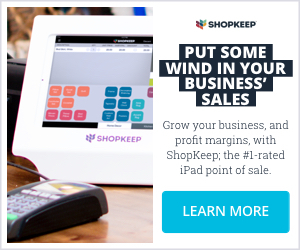 Come see what’s at The Weed Store!